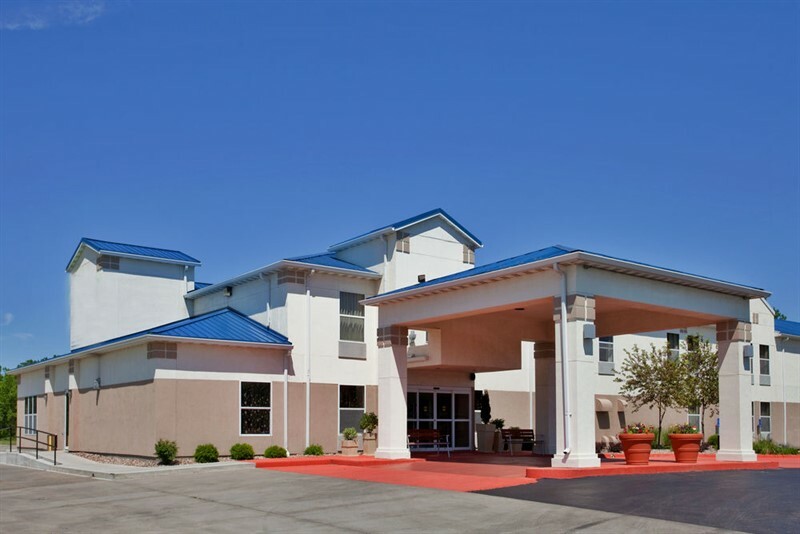 Junction City, KS – HotelBrokerOne recently sold the Holiday Inn Express located on Interstate 70 in Junction City, Kansas. The hotel is a 60 unit property that was sold with an expiring Holiday Inn Express franchise for an undisclosed price to Shree Bholenath Real Estate, LLC. The hotel is no longer a Holiday Inn Express effective May 1; however, the new ownership has reached an agreement with Choice Hotels to convert the hotel to a Comfort Inn. While the hotel is undergoing major upgrades to the hotel, it will continue to operate independently with an expectation of full branding as a Comfort Inn in the fall/winter of 2017. There will be no significant effect to travelers during the renovation period. “The sale of the property and conversion to Comfort Inn will allow the hotel to remain a top market performer and provide some of the nicest amenities for the long term. The hotel was in need of a major update, and the ownership is making a major investment into the market that will give traveler’s a great midscale option for the future,” said Vice President Ted Holmes of HotelBrokerOne.